Ben Anderson, 36, told his girlfriend Kirsten Dally, 37, that they were going to the cinema to watch the new Jason Bourne film. 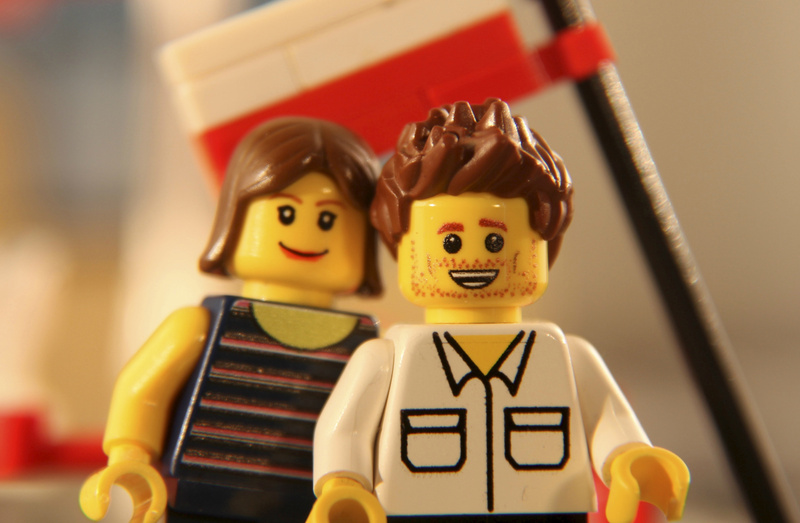 But she was astonished when instead of the movie trailers, they were shown a stop-motion animation of the best bits of their relationship narrated by a Lego Ben. Alan Derrick, 67, and his son Tom, 39, went for a stroll along Sand Point in Weston-super-Mare in Somerset when they spotted the grey lump. 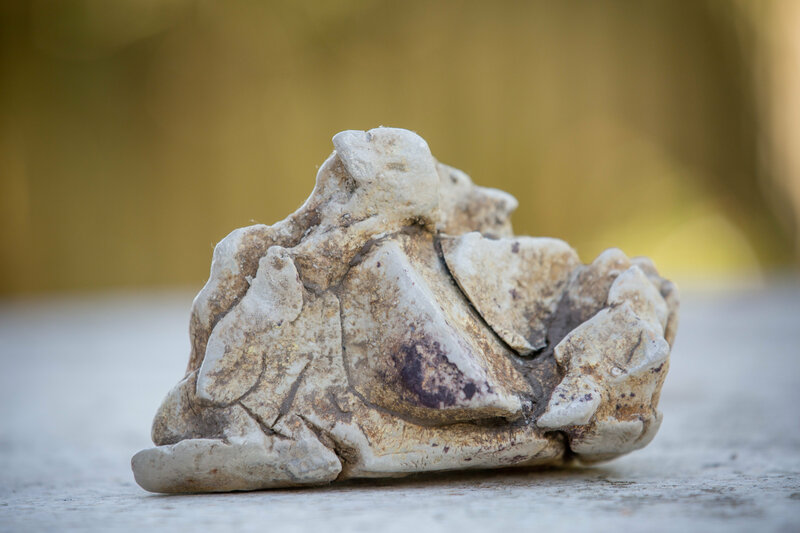 Engineer Tom picked up the waxy 'rock' and keen fisherman Alan thought it looked like super valuable 'whale poo' he had once seen in a newspaper. 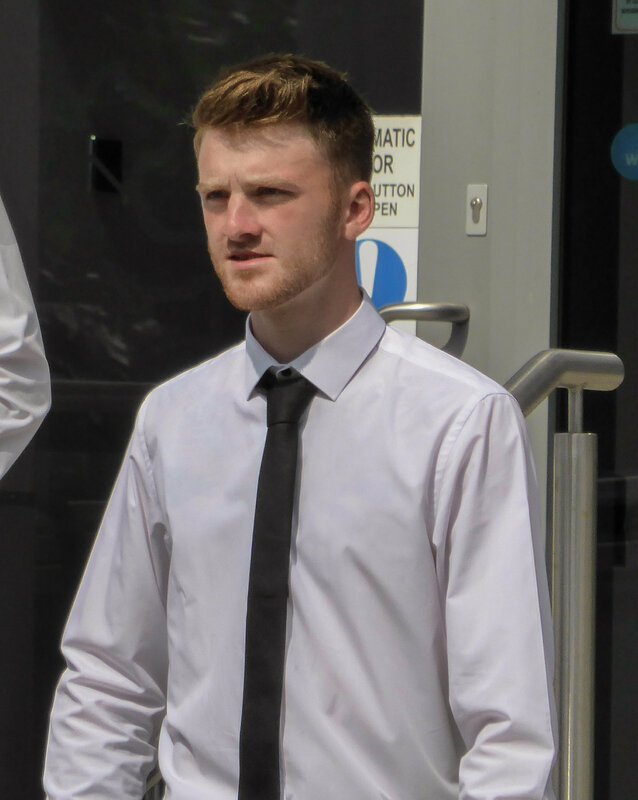 Roofer Lee Bourke, 21, knocked out goalie Niall Cowman's two front teeth for letting in a flood of goals during a five-a-side game. Mr Cowman, who had known Bourke for several years, was between the sticks as their side went 6-0 down in the game at BKL astro turf pitches in Studley, Warks. 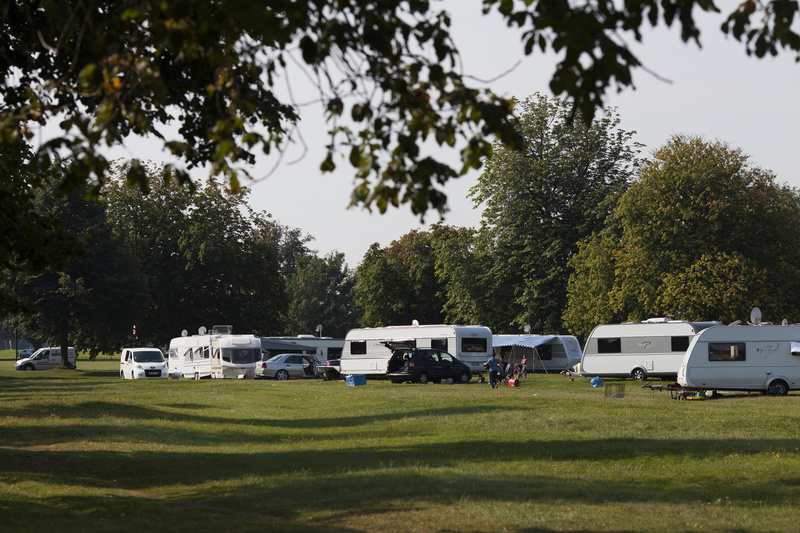 The large group of international itinerants have arrived at the posh area in soft top Audis and Merecdes pulling caravans. Photos show vehicles - with French, Belgian, Swiss and Slovenian number plates - parked on Durdham Downs in Bristol where the average house costs £770,000. Mum-of-two Charly Babington was out shopping with a friend when she fell ill and 24 hours later was in a coma in hospital and on life support for 23 days. 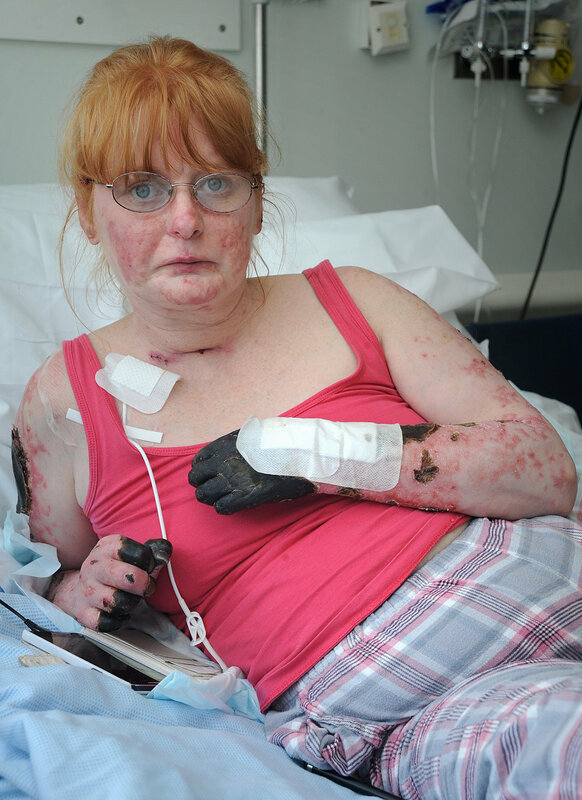 She was diagnosed with pneumococcal sepsis, a serious bacterial blood infection with a near 40 per cent mortality rate. Amin Husseine attempted the abduction just 10 days after being moved from an immigration detention centre and ordered to live in Home Office accommodation. 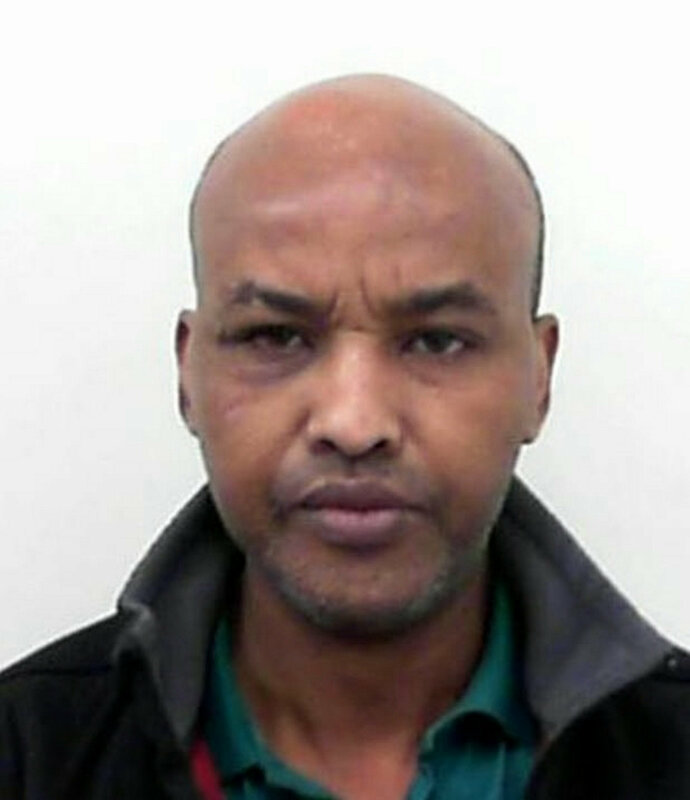 The Somali tried to take a terrified 10-year-old girl as she looked at shoes in a Tesco in Eastgate, Bristol. Geoff Grewcock, 66, says he might start regretting deciding to share his house with 10-year-old Bramble - because he has learned how to open the fridge to steal food. 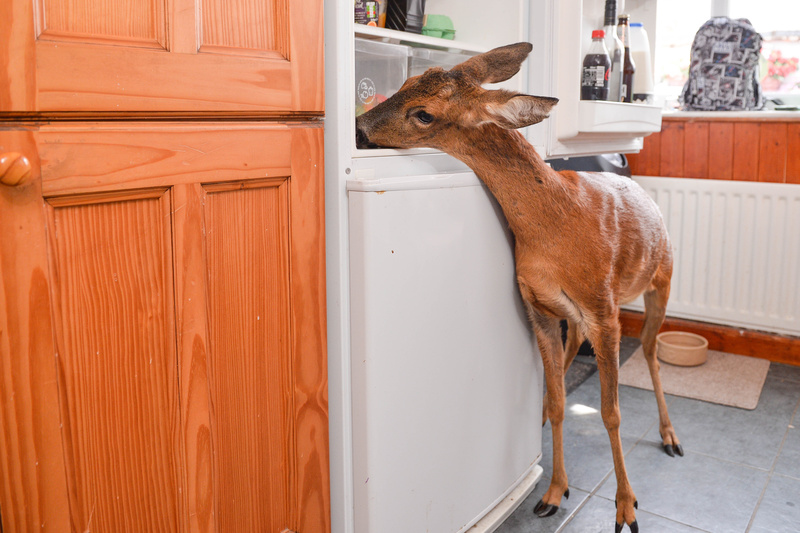 The cute deer also curls up on the sofa to watch TV, eats from a dog bowl and can be often caught lapping up water from the toilet. 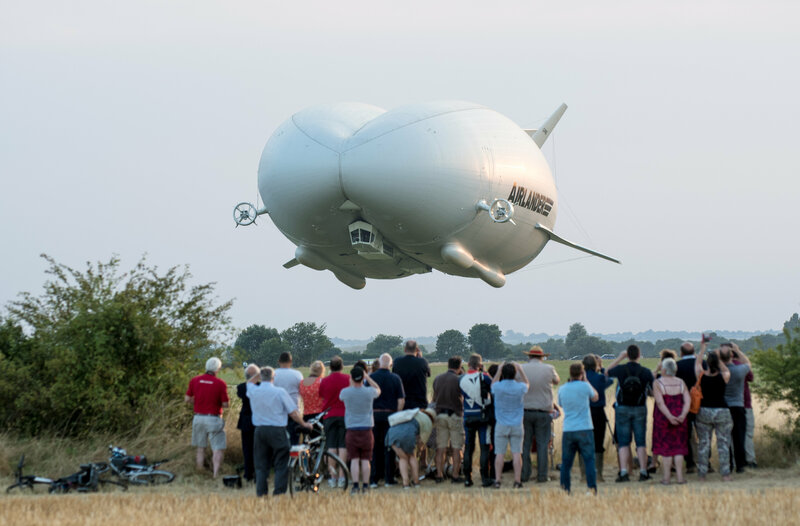 The Airlander 10, nicknamed 'the flying bum' due to its unique rear end, took off at 7.40pm from Cardington Airfield, Beds., as aviation experts looked on in awe. The helium-filled aircraft, which is part plane, part airship, was expected to be launched for its first test flight on Sunday but failed to do so because of safety concerns.